The City of Manzanita has issued MCA #195 to Stone's Throw indicating it has been properly inspected and is a legal rental. 3-Night Minimum. Sometimes you really can have it all! 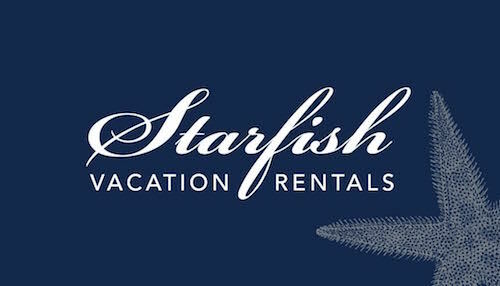 Starfish Vacation Rentals proudly welcomes you to Stone's Throw, a beautiful home that offers the best of all worlds. 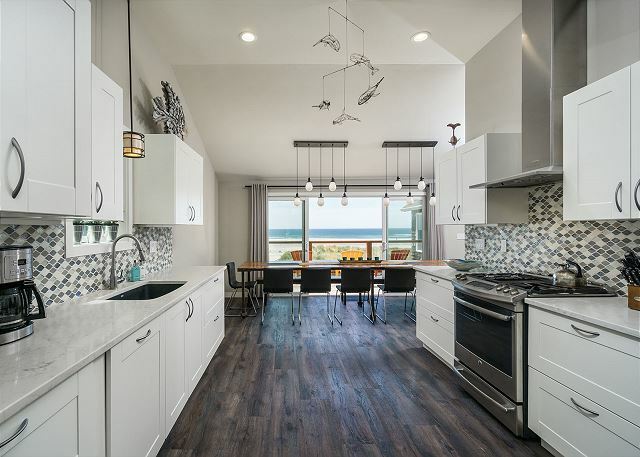 It boasts unobstructed views of the majestic Pacific Ocean and miles of soft sand, plus it sits next to Laneda, Manzanita's main street lined with boutique shops and fine restaurants. Just renovated, this house has the perfect blend of modern, understated style and charming original features like its massive stone fireplace. The home has multiple configurations - the 5 bedroom accommodates up to ten guests while the 3 bedroom accommodates up to six.. You'll find many thoughtful amenities and features for an excellent group experience: •	A huge, fully equipped kitchen and spacious counters make it easy for everyone to cook together. •	The custom-built dining table seats 14 or more. Massive glass doors flank the dining room and frame unmatched views of the ocean beyond. 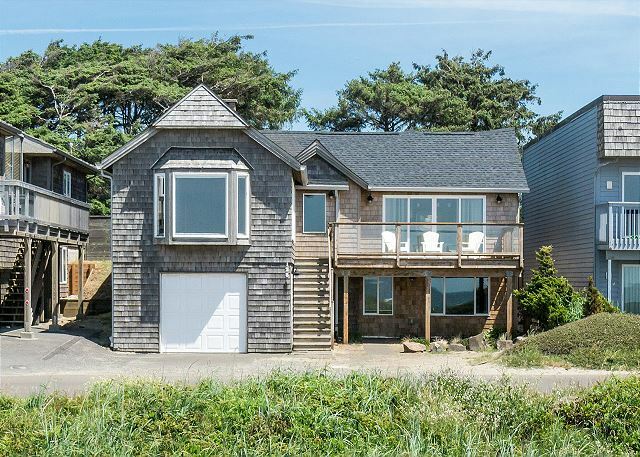 •	Watch the magic of an ocean sunset unfold from the west-facing deck at the front of the house. 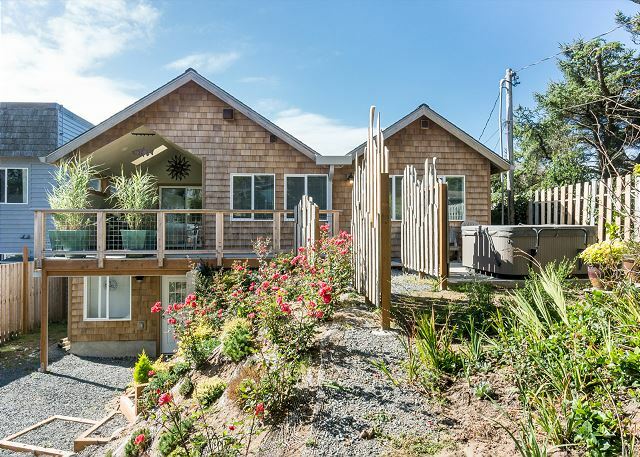 •	A sparkling outdoor hot tub, large gas grill, and beautifully landscaped yard will call to your guests, and everyone can enjoy spending time outside even when Pacific Northwest weather prevails, thanks to the comfort of the covered porch. 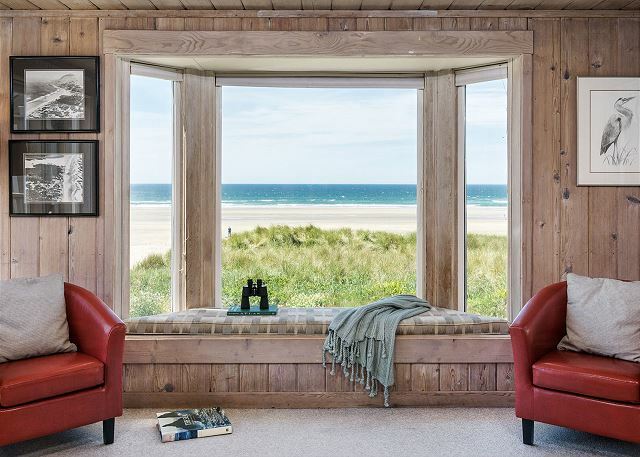 •	With its panoramic ocean view, the living room window seat will beckon morning coffee drinkers, afternoon readers, and late-night conversation partners. •	The warm, inviting living room is also graced by the original wood-burning fireplace and striking antique furniture. Build a cozy fire with wood we provide and watch the cable-equipped HD TV. •	Everyone knows how much laundry beach visits can generate. With a large laundry facility, no one has to wait. •	The home's bedroom closets contain handy built-in shelves for extra storage. Stone's Throw accommodates all sorts of sleeping configurations •	Four upstairs bedrooms each feature a queen-sized bed. •	One upstairs bedroom has a twin trundle bed that sleeps two guests. •	One of the upstairs queen bedrooms also includes a twin-sized day bed. •	There are two full bathrooms, one with a walk-in shower and one with a tub/shower combo. 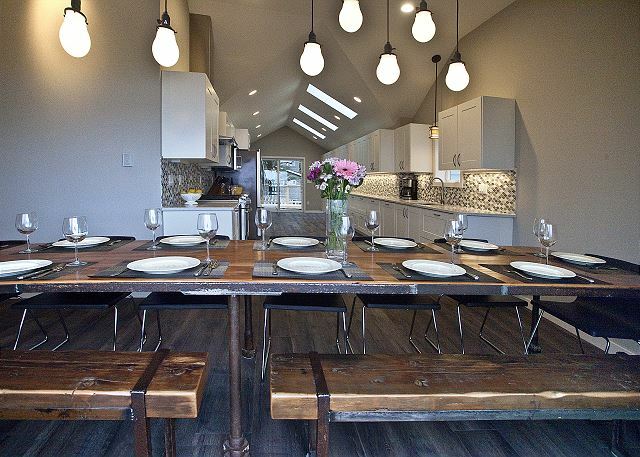 While staying at this Manzanita vacation rental, you'll be just a few minutes' walk from the Manzanita Farmers Market (Friday nights in the summer), favorites like Marzano's Pizza and Blackbird Restaurant, the Little Apple gourmet grocery and wine store, and Spa Manzanita. You're just a short drive away from exploring other seaside towns like Cannon Beach, Seaside, and Astoria. And you've got abundant choices when it comes to nearby outdoor recreation, including golfing at Manzanita Golf Course and Alderbrook Golf Course; hiking Neahkahnie Mountain, Oswald State Park, and Ecola State Park; surfing at Short Sands Beach; horseback riding; and kayaking, crabbing, clamming, fishing, and stand-up paddle boarding (SUP) in Nehalem Bay. From its gracious accommodations to its ideal location, Stone's Throw is the perfect place to gather family, friends, or colleagues for a memorable stay on the Oregon Coast.